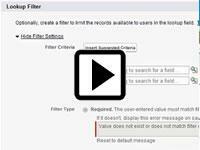 In this video we’ll cover the key attributes of Lookup custom fields as compared to Master-Detail custom fields. 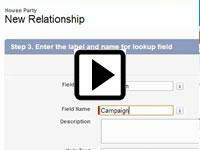 In this video we’ll go through a sample scenario for when it’s appropriate to use a custom Lookup relationship field. 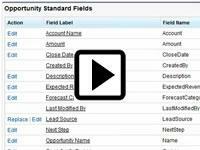 In this video we’ll go through a sample scenario for when it’s appropriate to use Master-Detail relationship fields. 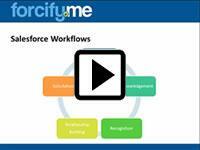 In this video, we cover how Salesforce workflows can help your best relationship management process happen every time. 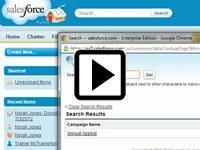 The NPSP uses the Salesforce feature called, Record Types to track types of donations. In this video we cover how-to create new record types and customize the layout, fields, record security and other options around a new type of donation.